Various banks around the world have shown a tendency to oppose cryptocurrency. Bank of Queensland is doing exactly that, even though its decision makes a lot of sense. Clients were tapping into home equity loans to buy cryptocurrency, which is ill-advised. When consumers spend their own money on cryptocurrency, there is usually no real problem for any bank. Even though some institutions oppose buying Bitcoin with a payment card, there are still a lot of options when it comes to obtaining cryptocurrencies. Using bank transfers works just fine, and peer-to-peer transactions involving cash remain popular. Issues begin to arise when clients borrow money from a bank and use that money directly to buy Bitcoin or other cryptocurrencies. That’s especially true if it involves a home equity loan, as banks are fearful clients won’t repay the money if they invest it in cryptocurrency. That is certainly a very real risk to contend with. Cryptocurrency is a notoriously volatile asset, and there are no guarantees for profit whatsoever. Bank of Queensland evidently noticed that a fair few of its customers were using their home equity loans to invest in cryptocurrency. 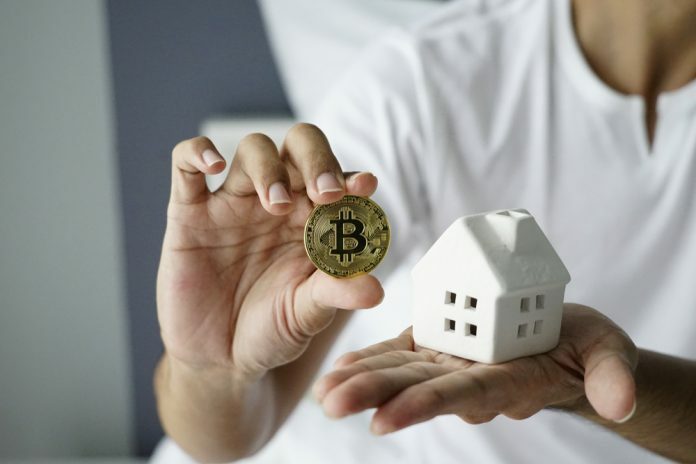 It is evident that cannot be sustained much longer, as they should be buying houses with the money rather than cryptocurrencies such as Bitcoin. As such, the bank has now officially banned such activity, which makes a lot of sense from a business perspective. The bigger question is how the bank will enforce this ban. The purchase of cryptocurrency is only visible after one’s equity home loan has been issued. Since consumers can spend this money however they see fit, it will be quite difficult to enforce an official ban on this front. Other lenders are discouraging borrowers and mortgage brokers from getting involved in cryptocurrencies as well. One way to ensure this activity comes to an end is by monitoring borrowers’ accounts for specific activity. When problematic trades are discovered, the bank could freeze the home equity loan or the account in question. Whether or not Bank of Queensland will take such action remains to be determined. Although all of this shows there’s still a genuine interest in cryptocurrencies, the way people are going about it raises a lot of questions. Obtaining bank funding to buy cryptocurrency is asking for trouble in the long run. That’s especially because such loans have to be repaid on a monthly basis, and failing to do so will destroy one’s financial reputation.